The HandTorque Compact Series Torque Multiplier is one of the most comprehensive torque multipliers available on the market today. Capable of achieving torque values of up to 300,000 Nm, the Norbar HandTorque Compact Series Torque Multiplier is best suited for use in applications where access is limited. Compact dimensions enable easy access and simple, safe handling for torques between 1000 and 7000 Nm. 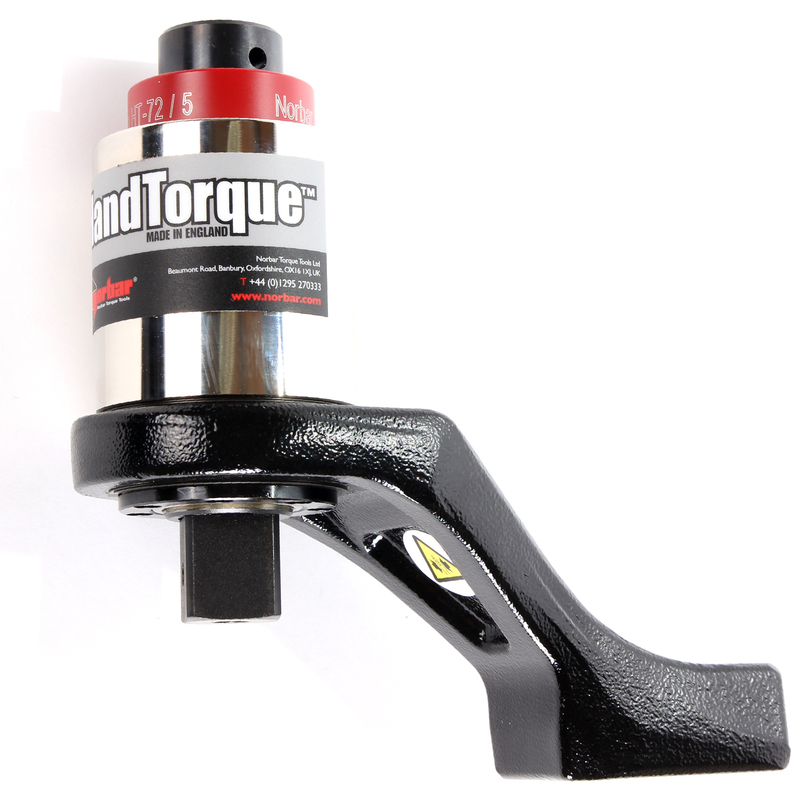 As with he HandTorque Standard, Series, the Compact Series of torque multipliers are fitted with an Anti Wind-up ratchet to allow for safer and more practical application with a guaranteed accuracy of +- 4%. For your added convenience, we are now able to provide a torque multiplier from the Compact Series packaged with the appropriate torque wrench, up to 7000 Nm. Arrive at your bolting application with everything your need housed in one heavy duty carry case. The case is also fitted to allow space for accessories such as sockets or end fitting.